"The history of the Ottoman Empire from birth in the 13th century till death in the 20th century is an epic chapter in the story of the human race. Since Warfare Miniatures decided to create a range of Ottomans I have read much more deeply than ever before about their culture, inventions, wars, politics and society. 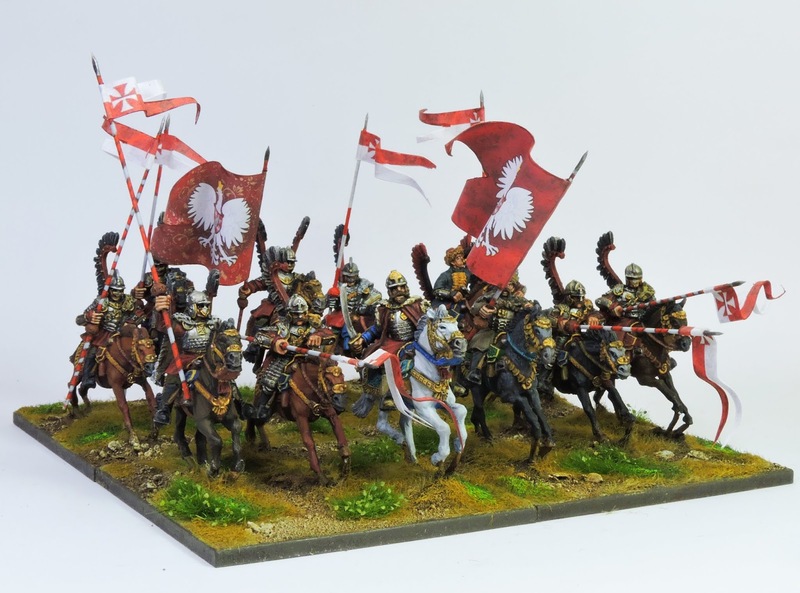 Up until that point my wargaming view of them was limited to touch points in periods where I had an interest – Transylvania in the 15th century, Siege of Vienna, The Crimea…." Good article on a great topic.